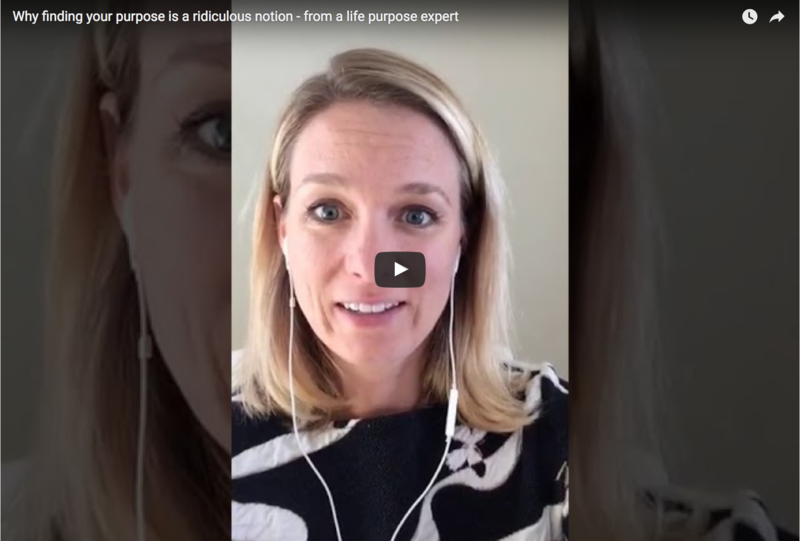 The idea of finding your purpose is not only ridiculous, it’s dangerous. In fact, trying to find your purpose is one of the main reasons you have not yet. In the video below, I share the truth about your soul’s purpose and how you can access it without losing yourself in the process. Want my help getting clear on your soul’s calling?